July is half way over and so is the summer! Most people are already starting to think about storing your boat in Michigan for the winter months. Winterizing your boat can be very expensive and it may not be worth it if your boat is on its last leg. Storing your boat incorrectly can cause damages to your boat that are expensive to repair. Don’t put off selling your watercraft until next summer! Each day your watercraft depreciates and you can get the most money for your watercraft right now! 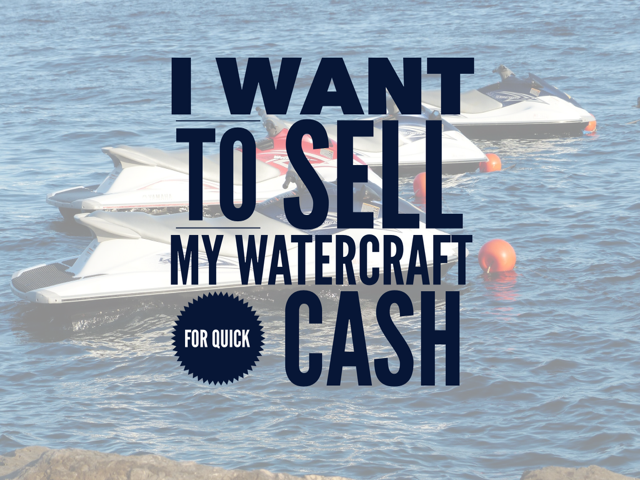 This makes July 2015 the perfect time to sell your watercraft. 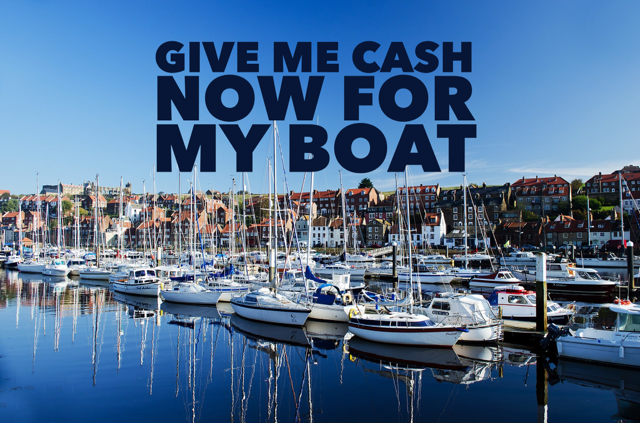 Our partners at Sell Us Your Boat are on a boat buying frenzy this summer buying all of the boats that you want to get rid of! 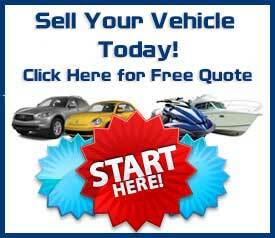 Sell Us Your Boat is looking for boats that are all purpose fishing boats, center consoles, or walk arounds. 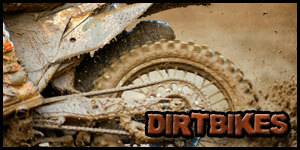 Don’t delay fill out our quote forms below. This entry was posted in Boat Selling, Watercraft and tagged 2015, sell your boat, sell your watercraft. Bookmark the permalink.